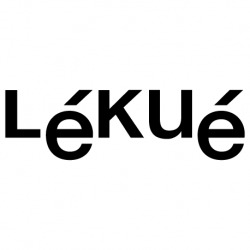 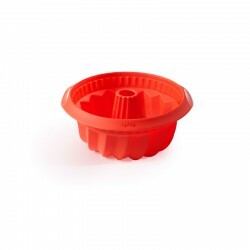 Make Charlottes in a much easier and quicker way. 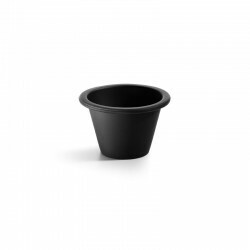 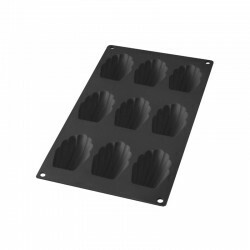 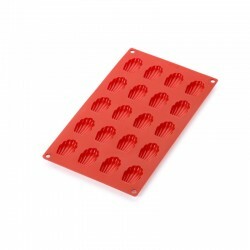 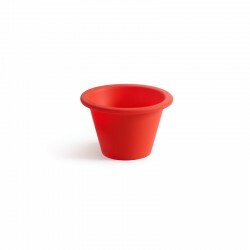 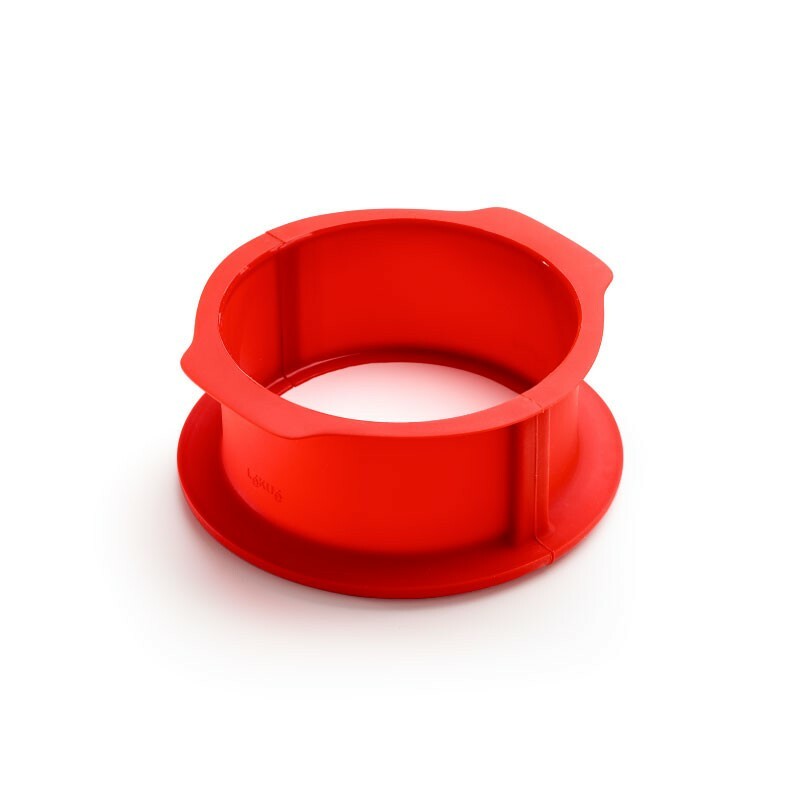 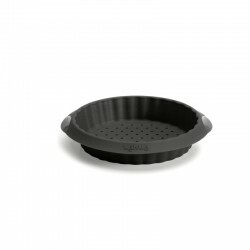 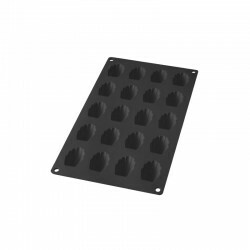 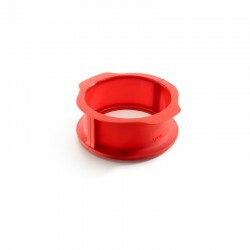 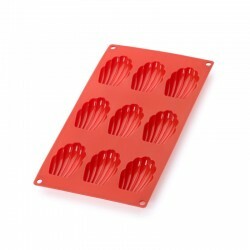 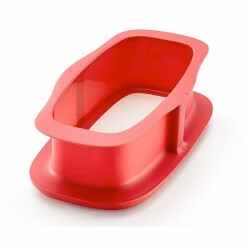 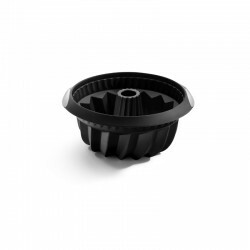 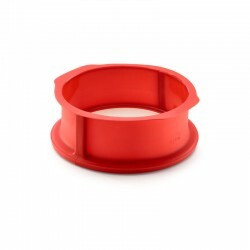 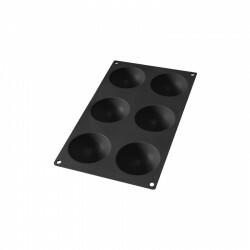 The springform pan facilitates the preparation and unmolding of the cake. 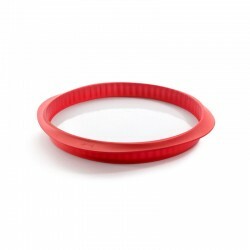 You will achieve a perfect outcome thanks to the sealing of the pan REF:s silicone walls. Enjoy a fresh cake and share it with friends and family alike! 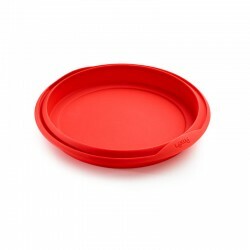 Materials BPA-free platinum silicone and ceramic. 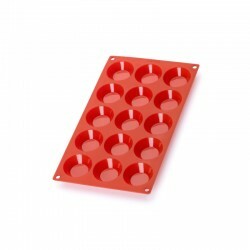 The varieties of Charlottes that you can create are infinite. 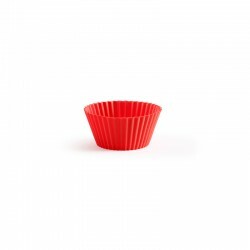 Rasberry Charlotte, Tiramisu Charlotte, Strawberry Mousse Charlotte, Lemon Mousse Charlotte REF:simply delightful for your taste buds.